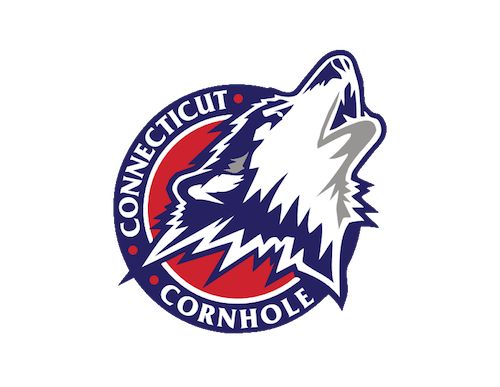 We are excited to offer 5 week competitive and social leagues inside the Dave and Buster's in Manchester, CT. To start out our first league will be competitive and starting January 22nd. If you're a social player let us know and we'll work towards getting a social league as well. Looking forward to throwing bags! 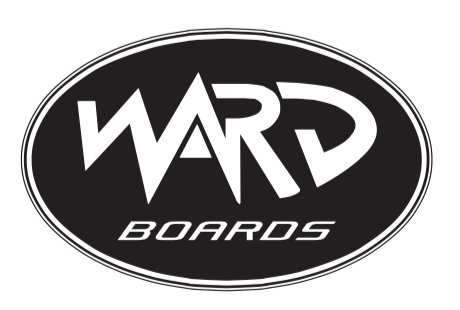 Check out the Ward Boards store by clicking the image below!